Register to join us for the very first “Wild One” Wilden Trail Run! Kelowna trail running at its best! Three distances to choose from. Live music, food and awards will wrap up an unforgettable day! Register to join us for the very first “Wild One” Wilden Trail Run! With a special something for everyone, this is sure to be a new Kelowna event you will not want to miss. 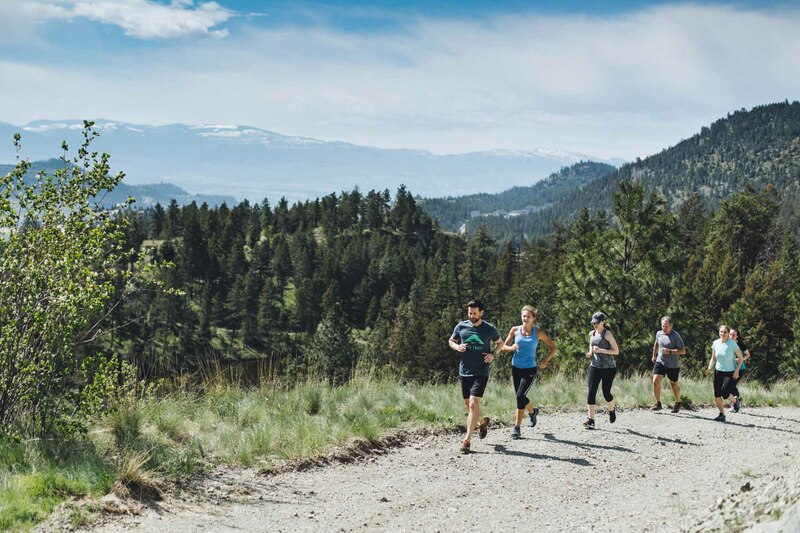 Experience the wildly beautiful Wilden backcountry, take in stunning views and enjoy the varying terrain including steep ascents and winding descents – Kelowna trail running at its best! Proceeds go to the Blenk Family Fund for Youth Mental Health.